It can be hard to know what to say to a friend who is living and breathing a high needs baby right now, especially if you’ve never experienced it yourself, so here are some tips on what is best to avoid saying to the mother of a sensational little firecracker and what may be more helpful to say instead. 1. If you are in the company of a mother whose precious wee bundle is only happy or able to sleep in her arms in the first few months of life, DO NOT suggest she needs to teach her baby to self settle or mention any ‘rod’ she is creating or even use the word ‘habit’ to her. Instead, congratulate her for meeting her baby where they are at and assure her that this is completely normal behaviour for many new babies as they live and breathe the Fourth Trimester. If she hasn’t heard of the concept of the Fourth Trimester, here are a couple of articles from BellyBelly, Sarah Ockwell-Smith and Pinky McKay on this precious time with our newborn babies. 2. 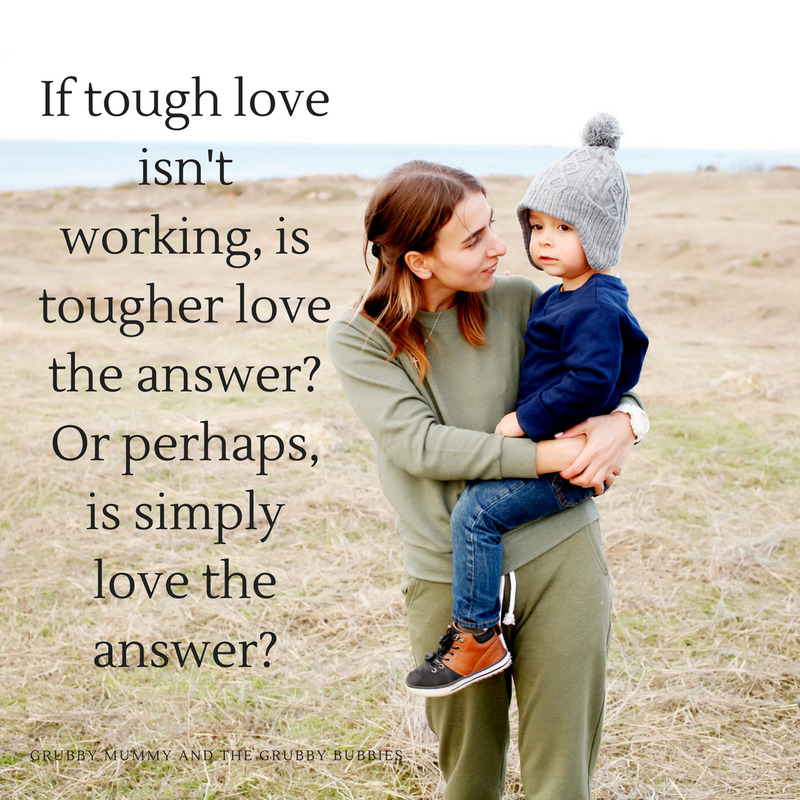 If you have a friend who has a baby who is incredibly hard to settle to sleep and the whole process can leave her feeling exhausted and defeated DO NOT tell her it is because she needs to teach her baby to self settle. A little firecracker baby is one of the very worst candidates to expect to calmly pop off to sleep when left to their own devices. It will not happen as they, like all other human infants, are physiologically incapable of soothing themselves from a place of distress and if you want to see distressed, you should see the absolute panic, terror and sheer desperation of a high needs baby being expected to sleep unaided and away from the person/people who help them regulate their system and find their calm. Instead, tell her that she is doing incredibly important work and while it is ever so intense right now, her baby will need her less and less as the days, weeks, months and years pass by and it is okay to surrender to the intensity of now and to see how much her little bundle is struggling and how much they need every ounce of help they can get. THEN make that mama a cuppa, if she’s not already discovered the joys of babywearing, help investigate a local babywearing group or library who can help get her started. If her sink is full, wash her dishes, drop off some dinner once a week, if she hasn’t showered, offer to hold babe while she has a nice long, hot one. Listen to her, let her vent, give her a hug and check in on her regularly. She’s not necessarily going to be in the headspace to keep asking for help so you need to show up. Above all, help her to keep seeing her baby as a whole and worthwhile person who is more than their ability to sleep and help her see herself for the hugely valuable, dedicated nurturer she is as well as a wonderful woman, mother, partner and friend. 3. If you have a friend with a baby who is easily frightened, super sensitive to their surroundings and easily upset, please DO NOT tell her that she has created an unhealthy attachment and that her child behaves this way because of her mothering. Instead, tell her that some babies experience this world more vividly and intensely than others and by providing her child with comfort and reassurance each and every time the world appears too scary, they are creating a safe place for their child to rest and build their own confidence in this world. There is no rush. There is no magic time where a baby needs to stop being ‘afraid’ or ‘clingy’. They are so new to this world. Comfort them and help them feel safe and secure. They will find their confidence as they grow at their own rate. 4. If you have a friend who has a baby who wakes and nurses extremely frequently Every. Single. Night. Not just during developmental leaps, sickness or teething DO NOT tell her that she needs to sleep train her baby. DO NOT tell her to top up her otherwise well nourished baby with formula or solids to stop them waking. DO NOT tell her she has created this situation and that her baby only wakes this frequently out of habit. DO NOT harp on about how early or easily your own child started to sleep long stretches or through the night. She doesn’t need to know. It doesn’t help her in this moment and can have a very damaging effect on her mental state and relationship and expectations of her own unique child. Instead, firstly reassure her that she is doing an incredible job by nurturing her child at night and that her efforts are worthwhile. Then let her know that waking and nursing frequently at night for the first year and beyond is actually the biologically normal way for a human baby to behave. It is not a sleep problem. IF that baby is waking in an extreme fashion, then talk with her about possible underlying issues that may be exacerbating her baby’s normal wakeful behaviour. Has babe been checked by a qualified IBCLC for tongue and lip ties and had any other nursing issues looked into? Has babe been looked at for reflux, intolerances, allergies or food sensitivities? A Paediatrician and/ or Dietician can help with this. Is baby a noisy breather while they sleep or do they snore? If they do, suggest they head to the GP for a referral to an Ear Nose Throat specialist to check on tonsils and adenoids. If these are enlarged, they can cause Sleep Apnea. Could babe be experiencing residual pain from birth trauma? An Osteopath or Chiropractor may be able to help alleviate any physical discomfort. If it turns out nothing else is at play, help her find her tribe with the wonderful world of mothers with High Needs little Firecrackers. This article from Dr William Sears helped me immensely. There are many support groups on line and pages such as Pinky McKay, Evolutionary Parenting, The Milk Meg, The Possums Clinic, and Sarah Ockwell Smith can help you keep a handle on normal behaviours of infants while supporting their needs in a gentle way. 5. If you have a friend who is well into the first year and beyond with a high needs baby who is as wakeful as ever, DO NOT tell her it is time to let her baby Cry It Out and do not wash your hands of her just because she is not willing to sleep train. All you are doing is devaluing her huge efforts and asking her once again to doubt herself, her instincts and her baby. Instead, keep her in mind and keep showing up for her. Keep on listening, keep on nurturing this incredibly exhausted nurturer, keep on building her confidence in herself and her baby. Keep her head in the game but let her let it all out when she needs. Let her lean on you and let her feel safe to just be. In the eyes of most, she’s now a seasoned mother but she is still living with the same intensity of the newborn days. She hasn’t yet made it out of the fog and she will still benefit from all the things that would have helped in those very early days and months. Make sure she is eating, showering and getting out of the house. Delivering dinners, popping on a load of washing, surprising her with a cup of coffee. Nurture the nurturer. With these 5 tips, if you can now recognise a mother of a treasured little firecracker, I hope you will have more of an insight and some useful ideas to be the friend she needs so much right now. 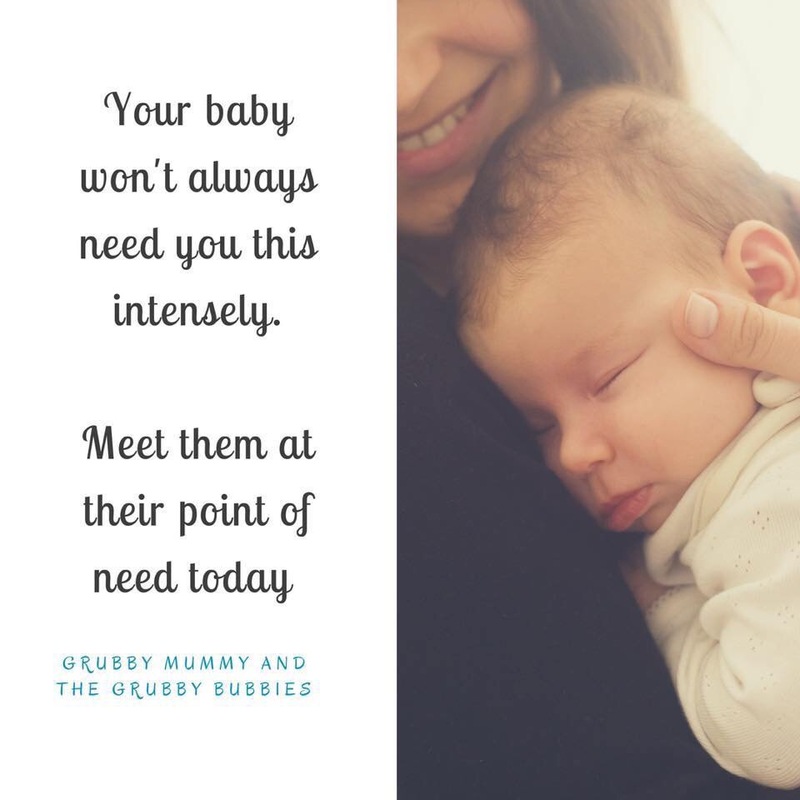 Mothering a high needs baby can be an incredibly isolating and lonely experience especially if every one around her have babies who seem to find sleep and calm so easily. Be the connection she needs. Help her to feel real, validated and important. Be the light she needs as she lives this intensely weary season in her life.